Gearing up for the release of Kingdom Hearts 3D: Dream Drop Distance, this week, part deux of Tetsuya Nomura's interview was featured in Weekly Famitsu. Nomura discussed the latest in the Kingdom Hearts series (and added some more very vague references to Final Fantasy Versus XIII). With the latest instalment to the Kingdom Hearts series, the conception of the game came from two parts: The thematic colours, and the terminology. In terms of the colour, Nomura said, "For Kingdom Hearts 3D, I started off with an image of colours. I thought to myself, ‘Black and pink.'" Nomura added, "We always chose a thematic image colour, but this time, interestingly enough, that was where we started." For the terminology, the creators looked back to one of the previous games, Kingdom Hearts: Birth by Sleep, and took one of the keywords to that game to formulate the stage for their newest story. "In Birth by Sleep, ‘sleep' was one of the keywords we focused on, and we talked about what the main character Sora must do. We took the word ‘sleep' and moved beyond it to the realm of ‘dreams.'" Nomura explained. One new feature of the game Nomura focused on was the ability to skip cutscenes and to view them later (a feature not seen in very many Square Enix games). 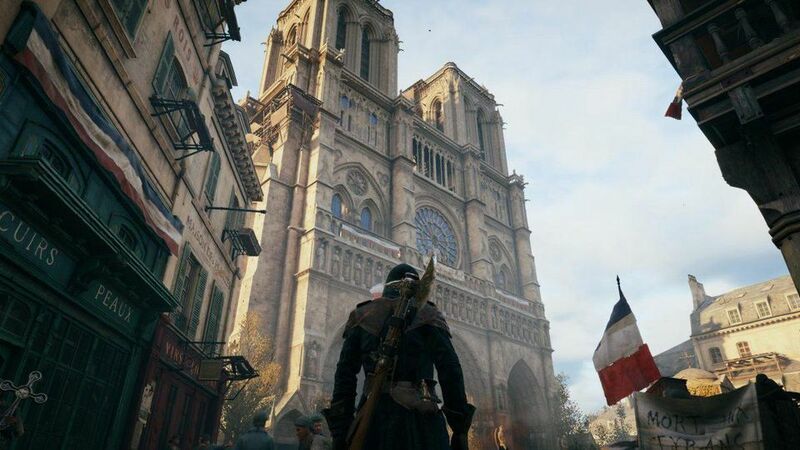 "This was due both to a change we made with the non-interactive cutscenes in Final Fantasy Versus XIII, and because we wanted to maintain a tempo of the game where the player could limit the amount of time where they weren't in direct control." The game also features a memoir function where players can see the overall plot of the entire Kingdom Hearts series, a feature Nomura expressed he had wanted for a long time. "With so many games in the series, a lot of unfamiliar players can get confused. 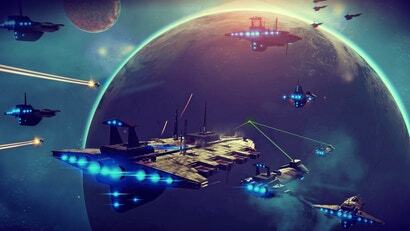 This way, newer players who might be nervous about starting from the latest game can jump right in." 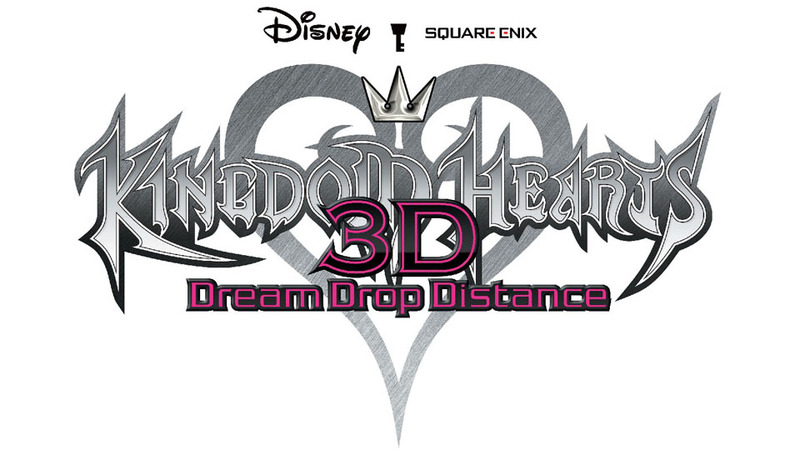 Kingdom Hearts 3D: Dream Drop Distance is scheduled for release on March 29th. Why yes, I know that the Kingdom Hearts series is easy, why do we need an article about it? I got about halfway through the first Kingdom Hearts, but as it belonged to a friend I didn't finish it. It's a series I always think I should play, but honestly the story arc between all these different games seems so ridiculous and hard to follow I just never even tried. This is coming from a Metal Gear fan. Its funny, you sound exactly like my friend, who I lent my game to as well, and never finished it.